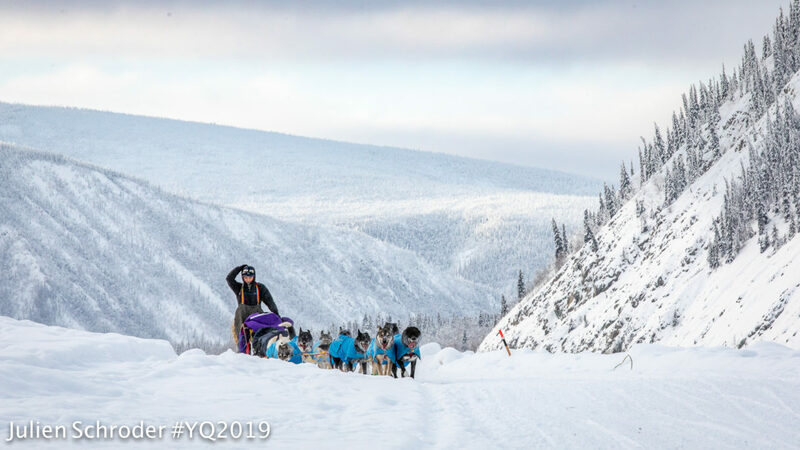 The top four mushers in the 2019 Yukon Quest were unofficially resting together at Trout Creek hospitality stop, approximately 60 miles from the next stop on the trail, until defending champ Allen Moore took off. Before leaving Eagle this morning shortly after 4am (AKST), Sass told APRN he expects this race to come down to the wire, which could require the winner to be more aggressive in their strategy. And according to the leaderboard, he could be right. More than halfway through the race, still less than an hour separates first-positioned Moore from fourth-positioned Phillips. Looking 150 miles back on the trail to Dawson City, Lisbet Norris, the current red lantern, arrived at the checkpoint at 10:39pm (PST) last night. With the announcement of Jimmy Lebling’s scratch from the race earlier today, Norris now securely has hold on the last position out of the 28 mushers left on the trail. Once she completes her 36-hour, mandatory layover, she will be set to leave Dawson City by 9am tomorrow morning (Saturday). Before that happens, you can tune into KNOM Radio at 5pm today for the next Yukon Quest race update on 780 AM, 96.1 FM. 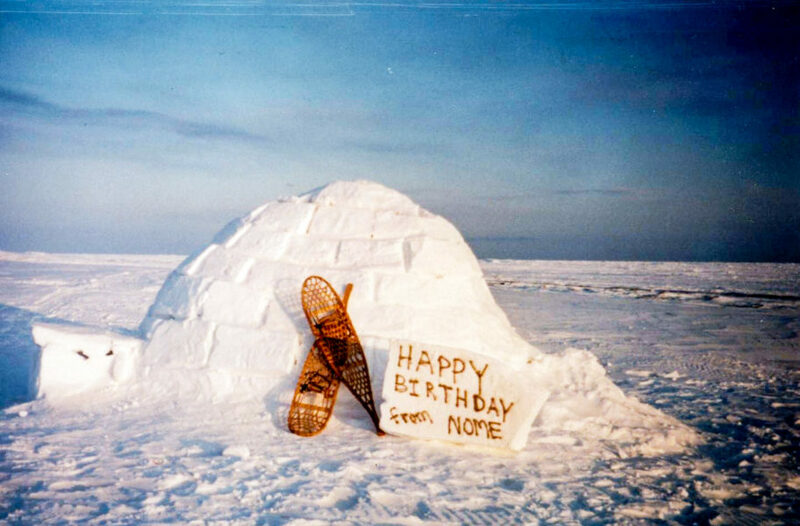 Image at top: photo credit: Julien Schroder, Yukon Quest; used with permission.